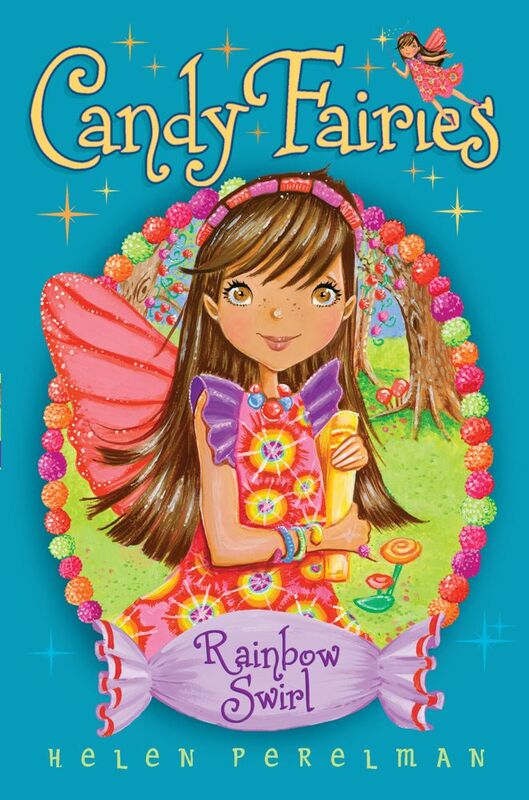 When an unexpected storm threatens to ruin Sugar Valley’s candy contest, it’s up to the Candy Fairies to find a delicous fix. Raina is a young Gummy Fairy getting ready for the annual candy contest at the castle. But a terrible storm swirls all the colors of the candies together the night before the event! Can Raina create a new candy in time for the contest?